The heat is on and Summer is here! 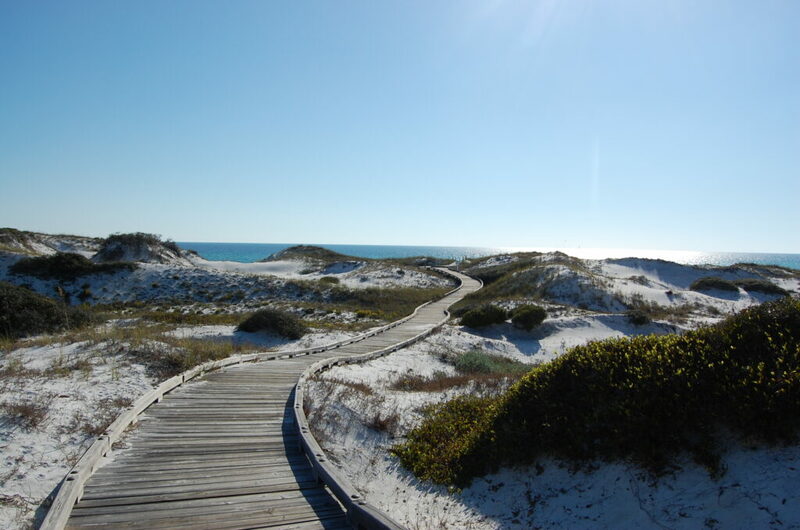 So that means it time to get outside, take a trip to the beach and house hunt! 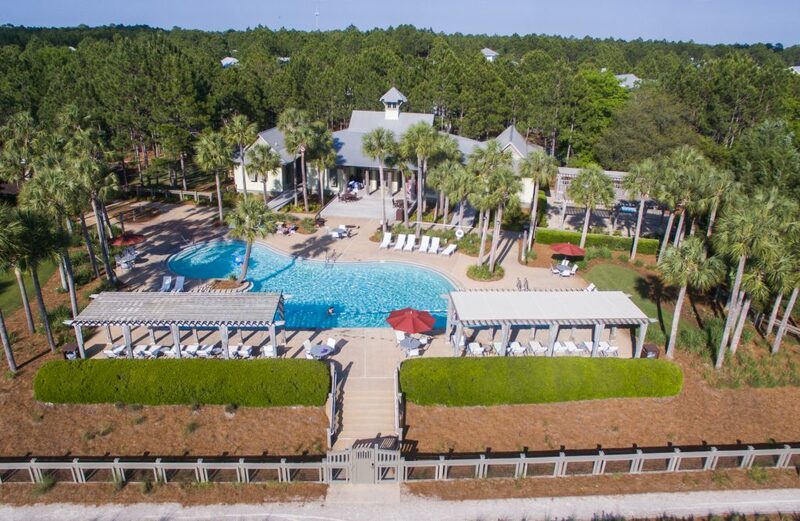 The sun is out and we know you’re only dreaming of being Gulf front lounging in your beach chair, but we wanted to share with you some advantages to house hunting in South Walton during the Summer months! More properties to choose from. 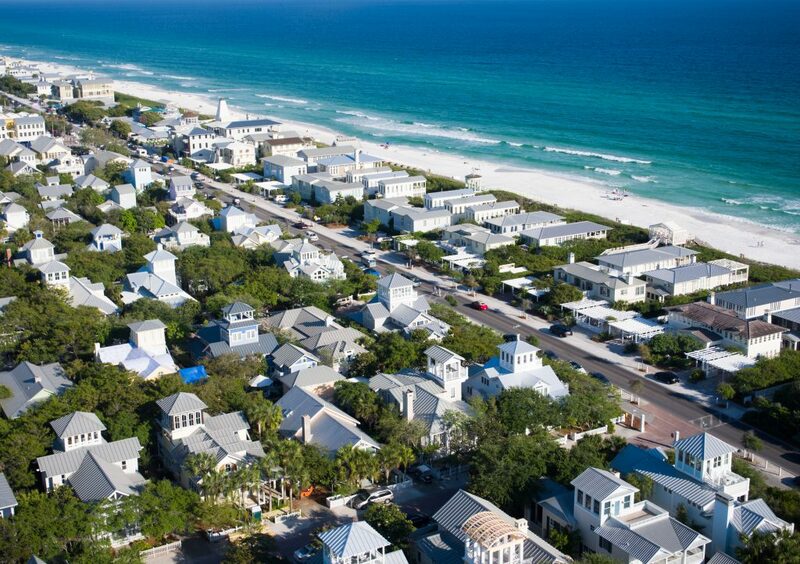 From gulf front property for sale, to Seaside Florida real estate and WaterColor homes for sale, inventory levels tend to ramp up from Spring into Summer, as this is the prime time for people to be out and about, and on the move along the 30-A Corridor. As a buyer, these increased inventory levels can allot you some negotiating room having several options to choose from. Prices aren’t necessarily higher in the Summer months. Due to the increased inventory and people trying to move in a shorter time frame, you just might find a more motivated seller during the hotter months! The Summer may be a more active time to accomplish a dual move with buying and selling simultaneously. Summer’s when people take time off, plan trips, and the kids are out of school, which allows for a bit more flexibility with schedules for house hunting. It’s a great time to get familiar with the neighborhood. The warm weather tends to bring people outside to enjoy the sunshine, and it is a great chance to check out the neighborhoods where you’re looking, to really get a feel for how life is there. You’ll get an opportunity to interact with those living in areas you want to be, along with what kind of activities take place. From pool parties, barbecues, to block parties to celebrate the 4th of July; these are all great reasons to get outside and make connections with your future neighbors. 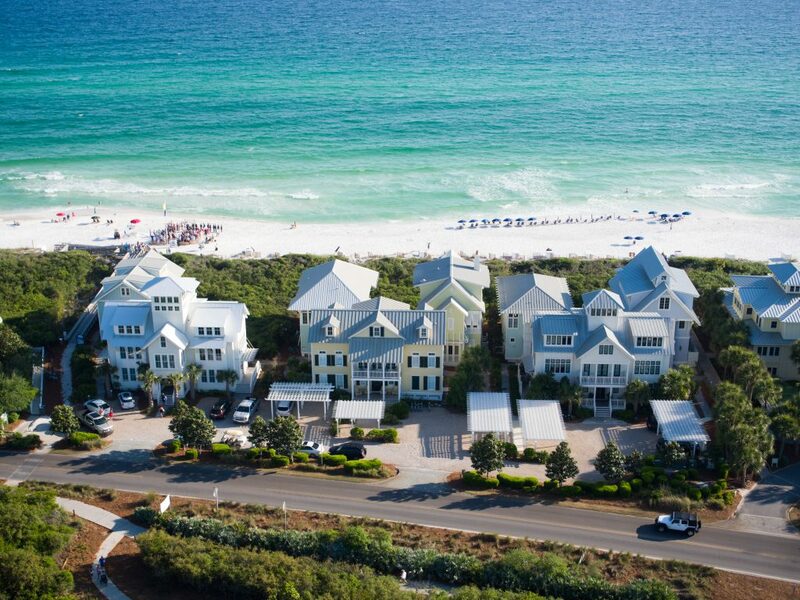 If you are in the market to buy to sell real estate along Scenic 30-A, contact The Beach Group today!